The RCP library provides a loan service to all of its UK-based staff, members and students. 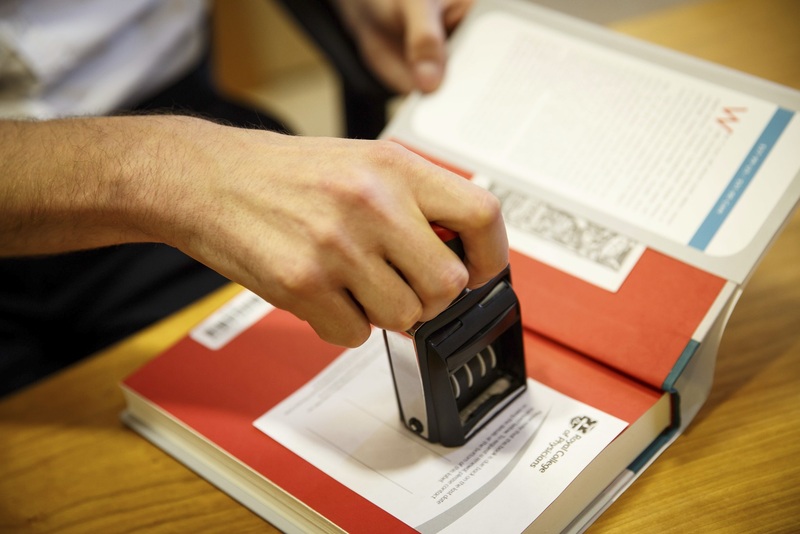 If we do not hold the item you are looking for, you can request it through our inter-library loan service or visit another library through the SCONUL access scheme. We also lend items to other libraries. RCP members and students can request loans of items from the RCP library. The majority of items younger than 100 years old are available for loan. We will post loans to you if you are within the UK. This is free for packages weighing under 2 kg (returns are at your own expense). Alternatively, you can collect items from the Library Reading Room or Medical Education Research Centre (MERC). Items are lent for 4 weeks. Up to three renewals are allowed (in person, by email, online or telephone) unless they have been reserved by someone else. You can request items via the library catalogue, by emailing or telephoning us, or in person. The RCP library is a member of the access scheme run by the Society of College, National and University Libraries (SCONUL). RCP members can access the collections of 193 participating libraries, located throughout the UK. The majority of the RCP’s print materials, outside of journals, rare books and special collections, are available for loan to other libraries. Charges are £9 to supply a copy and £14.65 to supply a loan. Libraries can email their requests to interlibraryloans@rcplondon.ac.uk, quoting their British Library account code and request number.